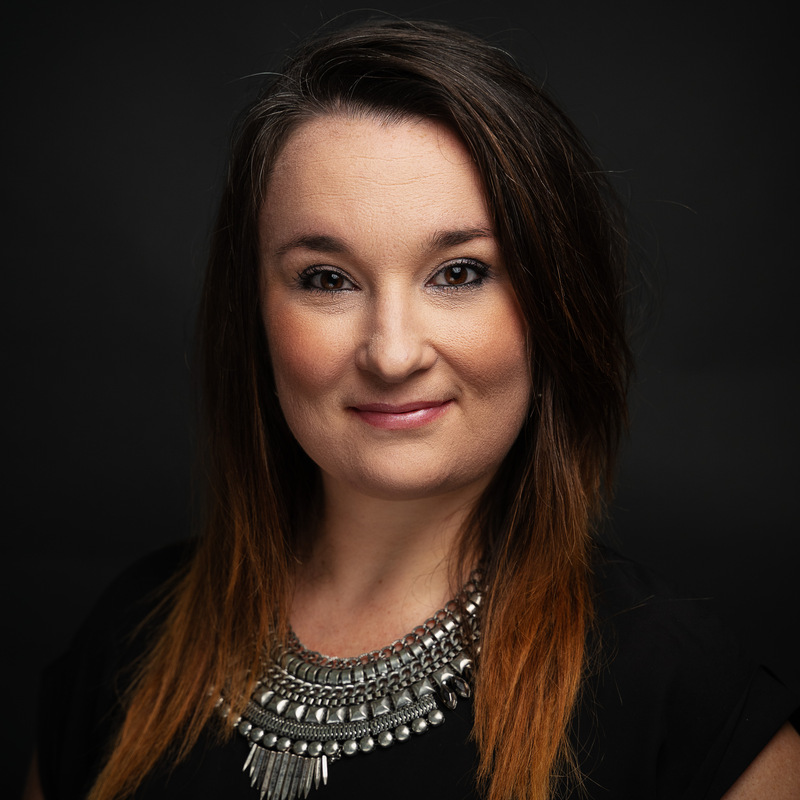 With a passion for people, a desire to help them achieve their goals and a self-confessed perfectionist; Zoe has all matters business and finance related, goal orientated, and schedule tracking covered. With an extensive background in real estate, she successfully managed an award-winning office for 10 years. She understands how diverse the needs of people can be, how differently people respond, process and work, and has the ability to identify and adapt quickly to those around her. Her expertise in management, processes, people and the finer details of business has earned Zoe the respect of her peers and clients, and has become a sought-after source for advice and support. Her hard work saw her being awarded “Office Support Person of the Year” in Australia for the largest real estate franchise, globally. Zoe knew the moment she heard about Cogniom that she had to be part of the journey. Jumping out of her real estate comfort zone, and into the world of medical technology has been the best life choice ever made. Fueled by her own personal story, she brings to the table a wealth of knowledge and skill that allows our CEO and specialist development team to focus on product creation, data reporting and client interactions. All of this for the common goal of making a difference to how we see healthcare delivered not only for patient care but to assist Nurses as well. When she isn’t in the office, you can find Zoe on the dance floor, whether it be Swing dancing, Hip Hop or Jazz, she is always surrounded by music, forever learning and teaching, again fulfilling her desire of helping others.